As part of our mission to bring exciting and exclusive content to Premier League Primary Stars, we arranged to interview the Chelsea Ladies football team at a training session for some of our PSHE resource pack videos. This type of unique access gives users of Premier League Primary Stars a new perspective from the world of professional sport – and shows how the same themes and issues touch so many people on different levels of participation. During our filming, at a very busy time for the club, the Chelsea Ladies team talked to us about the importance of teamwork, resilience and living their values. 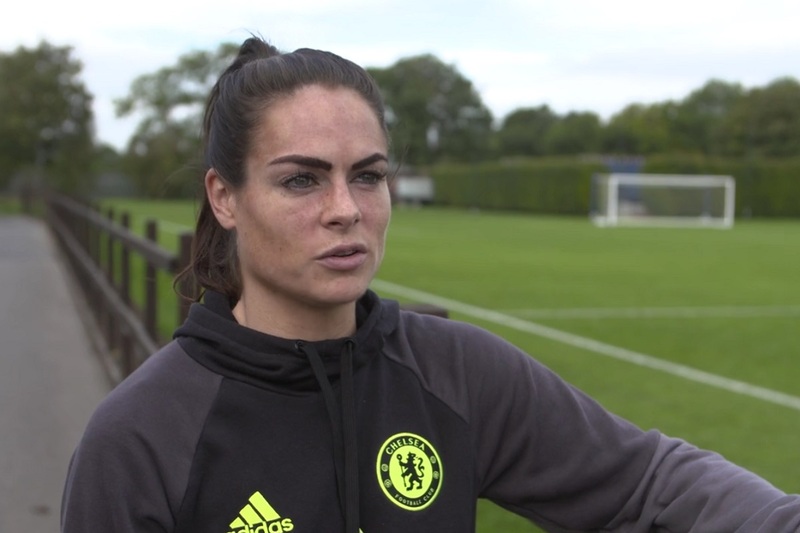 Claire Rafferty, the longest-serving player in the Chelsea team and a key part of the England squad, features in our video ‘Building self-esteem’. She explains that for her, self-esteem is all about how you see the world and feeling positive about yourself and others. Alongside primary school pupils talking about their most important values, our video about Values features Chelsea Ladies defender and Northern Ireland senior international Laura Rafferty. Other videos in our PSHE resources include ‘Challenging discrimination and promoting inclusion’ and ‘Behaviour’. 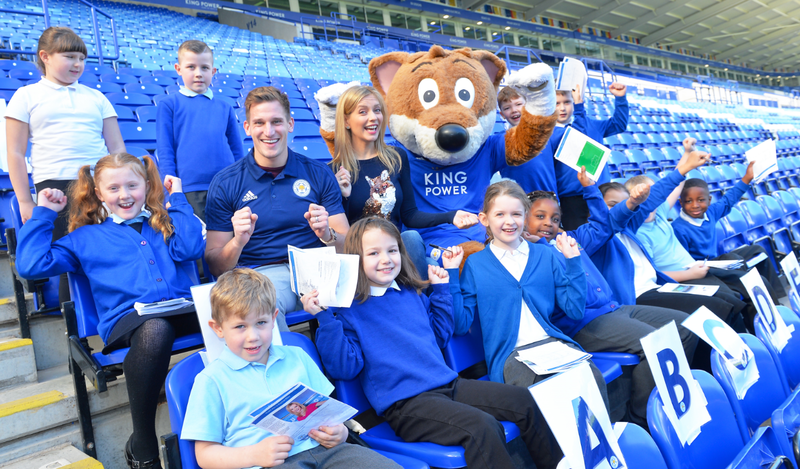 We have worked closely with the PSHE Association to ensure that our Premier League Primary Stars resources in this area have all achieved the PSHE Association Quality Mark.